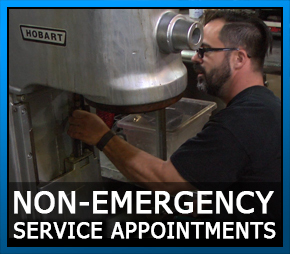 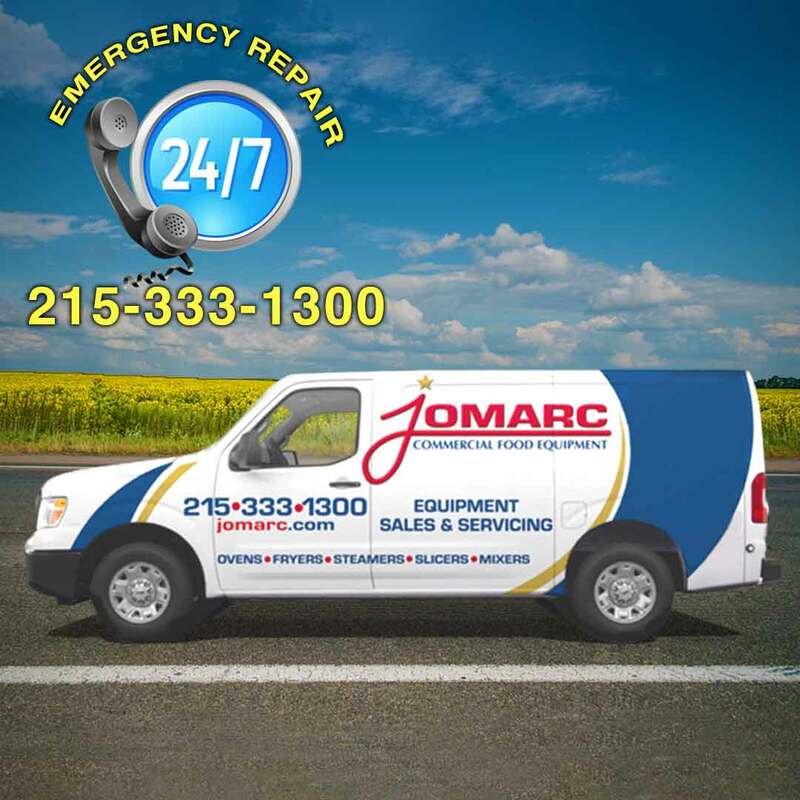 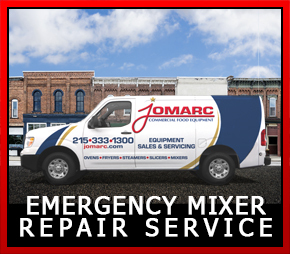 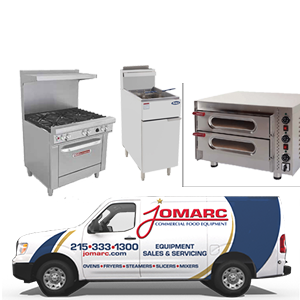 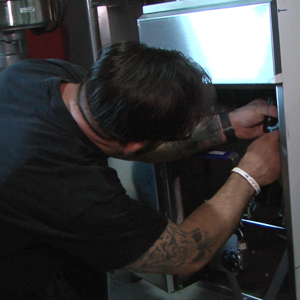 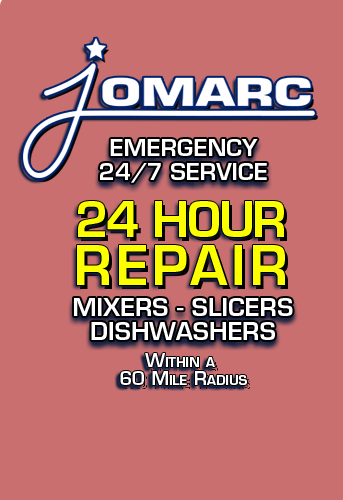 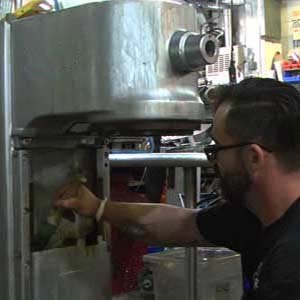 JOMARC Commercial Food Equipment services all makes & models of commercial Food Service and Restaurant Equipment. 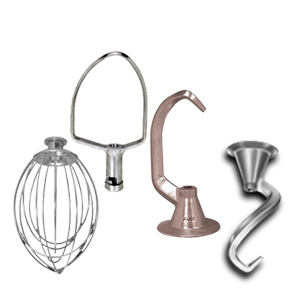 Power Attachements compatible with Hobart power head, meat chopper grinder, grater, shredder, grater, vegetable shredder Agitators compatible with Hobart Mixers dough hooks, Stainless Steel Whips, Stainless Steel Beaters & Paddles, Pastry knives. 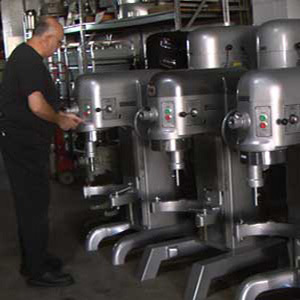 Stainless steel and plastic bowls from 10 quarts to 140 quarts compatible with Hobart mixers. 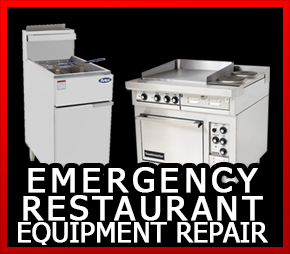 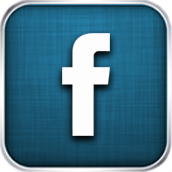 Hobart parts and compatible parts.